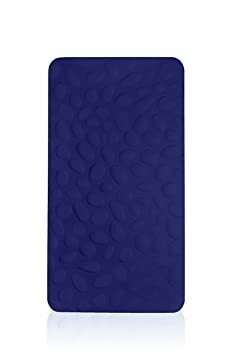 Dimensions : 28x53x4″ The removable surface layer of the Nook Pebble Pure mattress employs a patented asymmetrical design and nano-level technology to maximize breathability. Air flows in valleys between pebbles creating an oxygen-rich crib environment while surface fibers with nano-technology prevent liquids from seeping into the mattress for easy-wipe clean up. When it’s time for a nursery makeover, just unzip the Pebble Pure Wrap and swap colors. For use ONLY with the Pebble Pure Mattress. Materials: Eucalyptus, Organic Cotton, Zinc, Polyester, Easy-Close Nylon Zipper Care Instructions: Machine wash cold with mild detergent. Tumble dry. Do not use fabric softener or chlorine bleach. We recommend the use of a top sheet to prolong the life of your Pebble. The Pebble Pure Organic Crib Mattress is the best for your baby. Created for families by a team of Moms and Dads, Nook Sleep Systems knows the importance of surrounding your baby and kids with the safest of products. The Pebble Pure is made with the most premium, organic materials and offers a sleep system free of inner springs, vinyl covers and harsh fire retardants. You can rest assured that your baby will have the most breathable sleep space with his or her Nook Mattress. 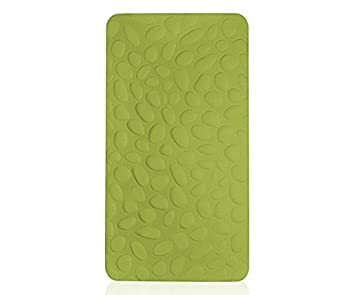 The Nook Lily Pad is a playmat for real life. 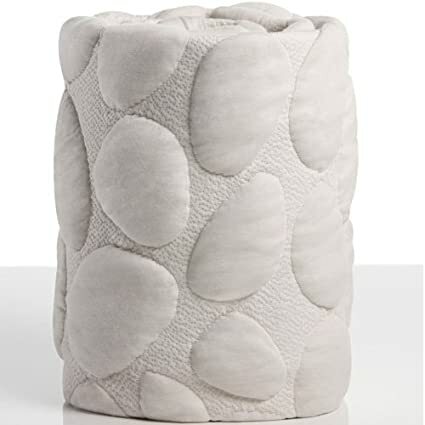 A 1-inch, non-toxic PETE air-spacer cushion is topped with a 100 organic Pebble fabric for a comfortable, healthy space for your little one to spend her time. When it’s time to clean it, just throw the entire playmat in the washing machine. You might buy the Lily Pad for playtime on the floor, but you’ll continue to find new uses for this breathable, versatile mat year after year. Use indoors or out – for tummy time or a family picnic. 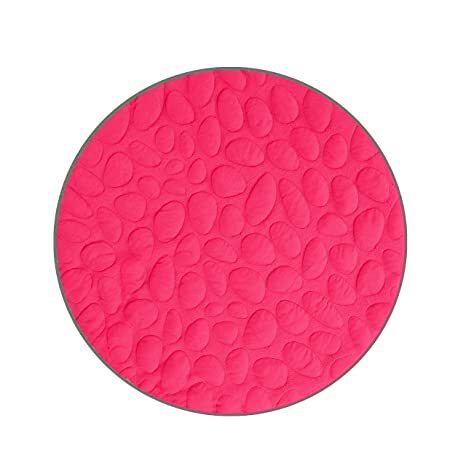 The Lily Pad playmat is soft to sit on, effortless to clean, and stores easily. The Pebble Air Crib Mattress is a safe, healthy sleep space for your baby – and it weighs less than your newborn. How do we make this mattress so breathable and comfortable, yet keep it so lightweight? 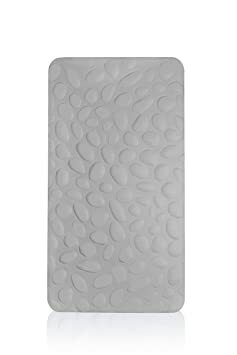 This 7-lb featherweight crib mattress uses a unique combination of CertiPUR-US foam and thoughtfully placed air channels in the core to maximize airflow. With all the challenges that moms face, getting the mattress out of the crib should not be one and the Pebble Air Crib mattress ensure this task to be a breeze. All of us here at Nook know our Nook Babies will one day be Nook Kids. So if your little Nookster started on the Pebble- lets keep it rolling. We believe this will make the transition from the crib to the big kid bed so much easier. First time on the Pebble? Netter late then never. But don’t worry- your kiddo isn’t the only one who can get a great night’s sleep on a Nook mattress. The Pebble Twin Mattress is ideal for big kids, college students and your overnight visitors. 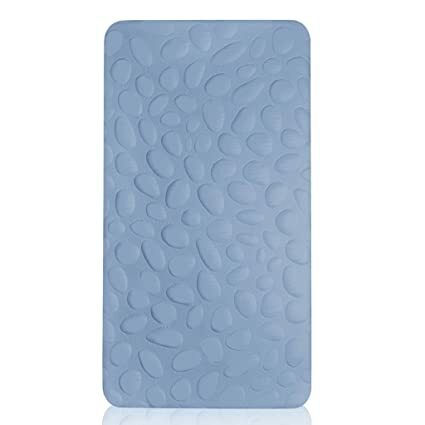 The comfortable, supportive core of the Nook Pebble ChangePad is made from CertiPUR-US foam – one of the safest and healthiest foam options available. The contoured edges help keep your baby in place while cradling her in the comfort of the Pebble Wrap. Put an end to laying baby on a cold plastic changing pad. Give her a warm, cozy place to hang out as you change her diaper or get her dressed for the day. 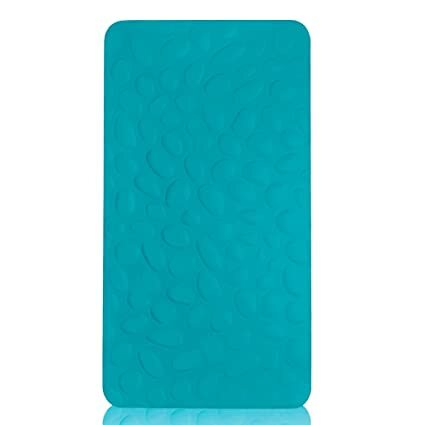 The ChangePad core cradles and supports your baby’s body while the removable, waterproof Pebble Wrap provides a healthy, soft surface for your baby to lay on. The Nook Niche makes breastfeeding and bottle-feeding more comfortable for you and baby. This 100 organic Feeding Pillow is luxuriously soft, breathable and moisture wicking to keep you and your baby cool and cozy. The body-hugging arms ensure the pillow doesn’t shift, even when your little one moves about. 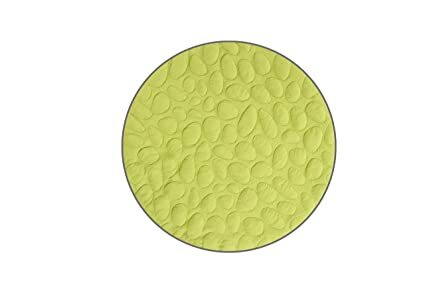 The Niche Feeding Pillow’s unique shape provides more surface area and extends the use of this pillow far beyond nursing time. Great for elevated tummy time, prop seat for baby and side sleeping pillow for mom and dad: How will you use your Niche?